We’re so pleased to announce that these, along with all of Joel’s eBook purchases, are now available to borrow from the Library! You can find out more via his online reading list. 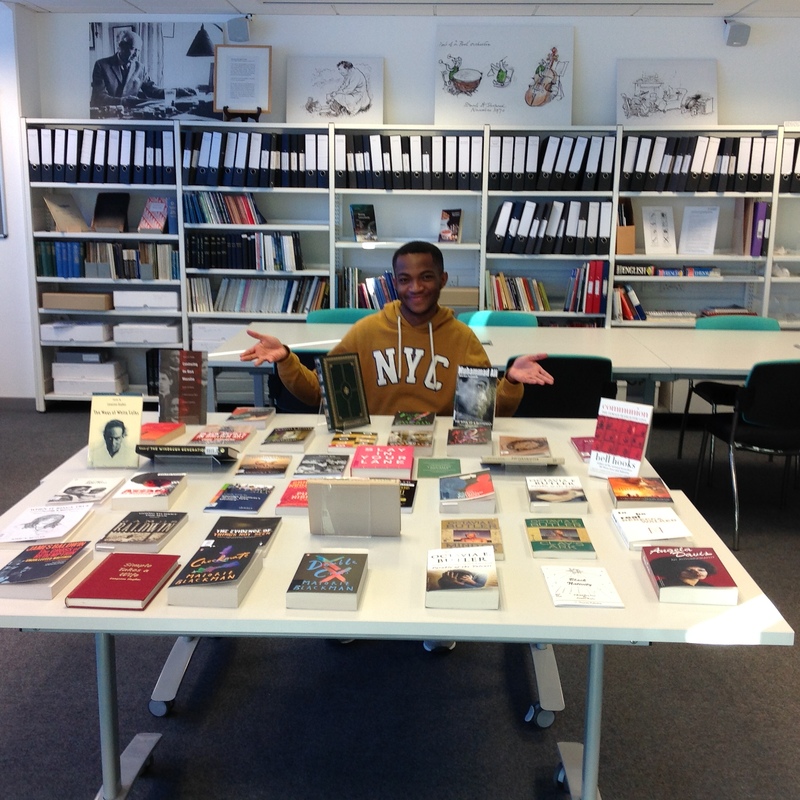 Want to know more about our student curator scheme? Check out our previous posts for Black History Month and LGBT History Month, and watch this space for more news!